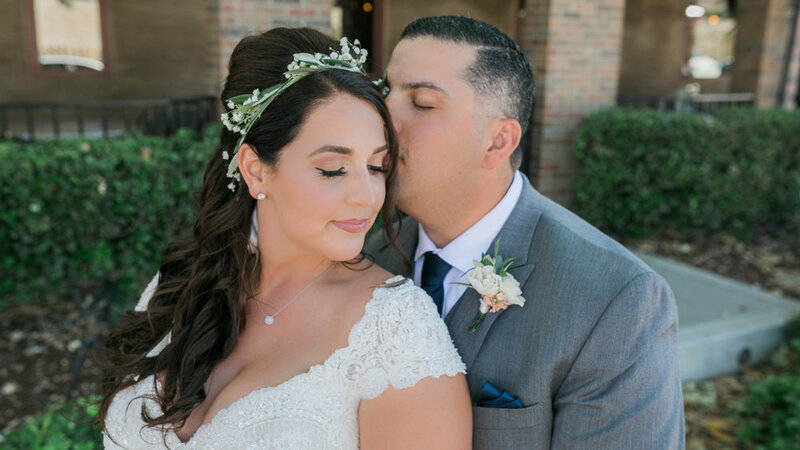 Katy and Mikey were first brought to my attention but their Amazing wedding coordinator, and family friend. They had had some devastating things happen to them as the unexpected loss of Mikey mothers was weighing on them. I knew I wanted to help bring some joy to their lives. 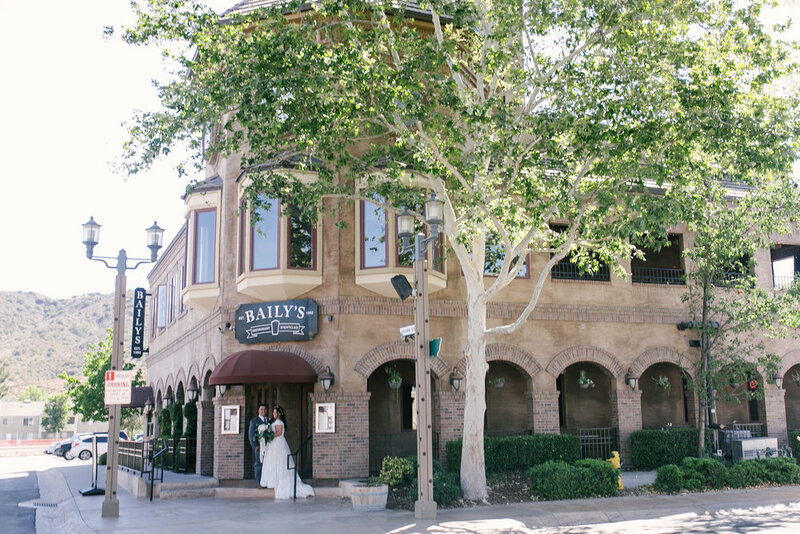 They choose Baileys Nightclub, in Downtown Temecula for their ceremony and reception dinner. And it was the perfect location for them. As mentioned prior, Mikey mother has passed away and left a devastating mark on the family. 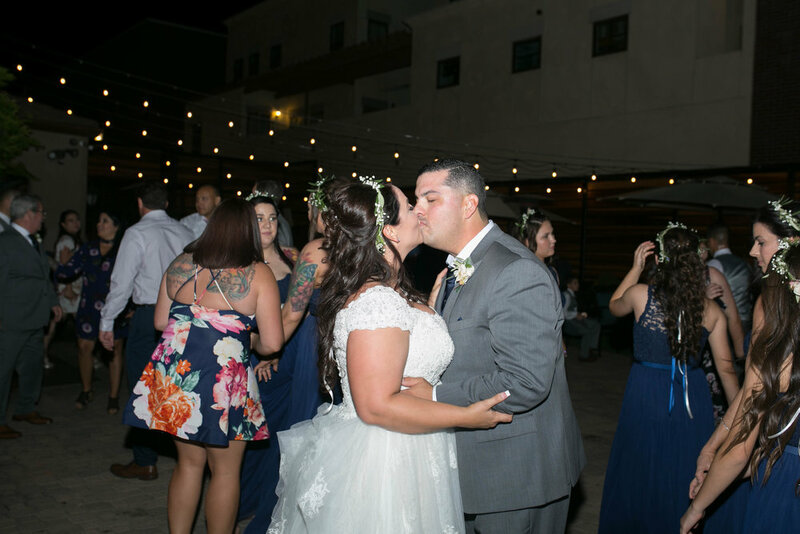 So when it came time to the "Mother Son" dance, they had talked about his Sister taking her place, but later decided, that Mikey would ask his mothers best friend, the day of. Let me tell you, there was not a dry eye in the house as we all stood in silence.